How is your Enrollment Doing? 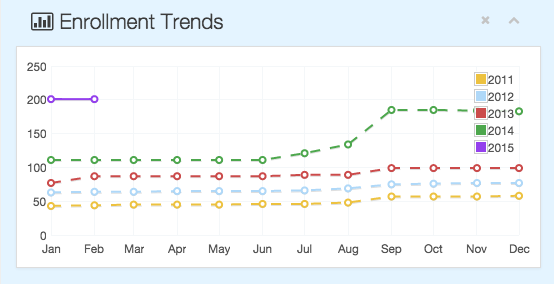 Beautiful graphs in the NeatSchool Dashboard will keep you focused. Teachers can now take class attendance from their mobile phone. Each student can be classified as Present, Absent or Tardy. The attendance becomes part of the student history. 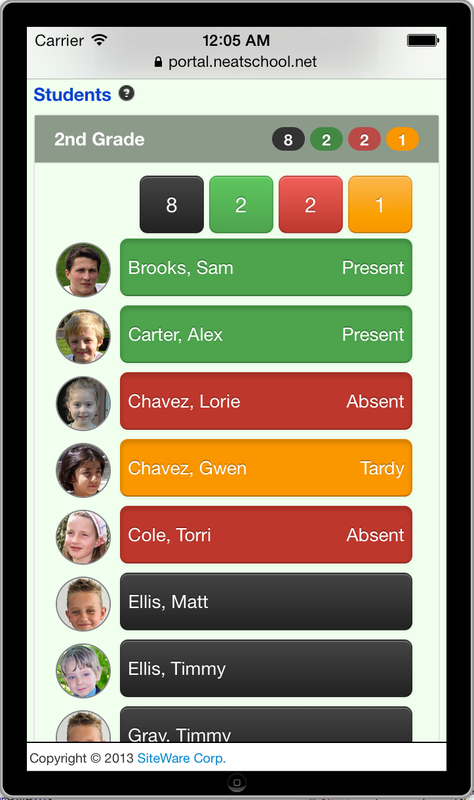 An attendance report can be downloaded that shows the attendance record for each student in the class in a certain period. We have made a short screencast that explains in detail how to take attendance and generate reports. 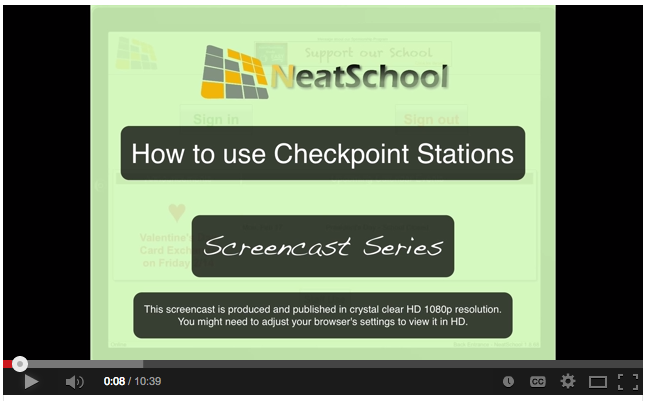 You can find the video screencast link from the Help section in the NeatSchool Dashboard, or contact us to share the link with you. Most U.S. organizations have to issue 1099 forms to vendors they paid more than $600 during the calendar year. You should consult your accountant for all the details but pretty much anybody who provided your organization a service and is not incorporated as an S or C Corporation needs such a form. The IRS makes clear that is the responsibility of the payer to track the amount(s) and report by January 31st. The “Expenses by Vendor” report dialog box allows for a report that includes all the information you need to have 1099-MISC and 1096 issued. 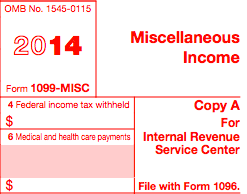 Finally, we support certain pre-printed forms and we can print the 1099s directly on them. If you did not keep your financials in NeatSchool in 2013, it is not too late to start for 2014!! !